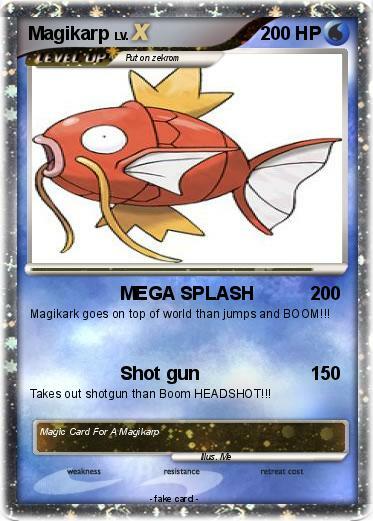 Magikark goes on top of world than jumps and BOOM!!! Takes out shotgun than Boom HEADSHOT!! !